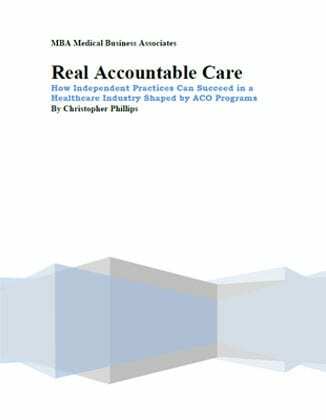 We hope our guide “How Independent Practices Can Succeed in a Healthcare Industry Shaped by ACO Programs“, is helpful for your practice. If you have questions feel free to call us at (866) 622-2455 or you can also request a consultation. The guide is currently unavailable for download. *We will not share your name or email with any third party. We may occasionally send you important updates or special offers.